Everyday drivers make mistakes that may lead to accidents while some may be so fatal end up in death or leave you disabled your entire life. Even if you are an experienced driver it is important to remain alert so that you do not make common mistakes that you may think you are not susceptible to. Five common mistakes many drivers, of all ages make are outlined below. Many drivers tend to speed because they are late or because they are in a hurry. 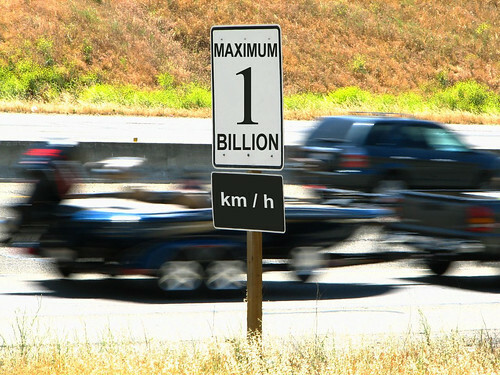 Speeding greatly increases your chances of getting into an accident and the time you will save is on average a minute. To remain safe while driving, stick to the speed limits for a given area even if the road is deserted so that should another driver emerge suddenly you shall be able to control your car not get into an accident. 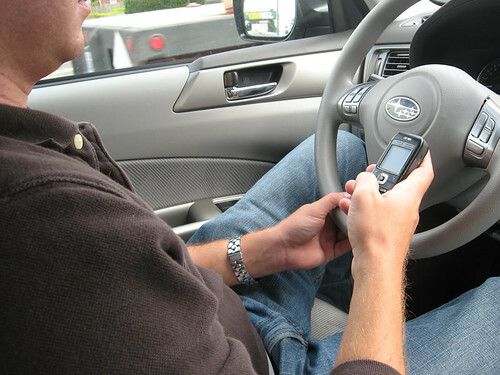 Distractions such as driving while texting or using your mobile phone, or if you are a parent who is multitasking and dealing with young children as you drive or even putting makeup while in traffic will greatly increase your chances of getting involved in an accident. You can avoid accidents if you are focused on your driving so that you can take an action such as swerving to avoid an oncoming car which will prevent an accident. When you are distracted, you will not be able to take such action as you are required to act and respond in a split second. Road rage causes people to drive aggressively which is defined by acts such as tailgating, speeding, not obeying traffic rules among others. Aggressive driving is also characterized by reckless driving which is more likely to cause accidents. Many people experience road rage but if you find that you engage in aggressive and reckless driving you must find a way to deal with it so that you do not cause an accident. When you are fatigued, you increase your chances of having an accident because of impaired concentration. If you have not had adequate sleep and you are going to be driving long distance especially through the night, this increases your chances of having an accident. The second most common cause of accidents that happen at night is the driver fell asleep at the wheel. These accidents happen most between 3 am and 6 am according to The National Highway Traffic Safety Administration (NHTSA) Traffic Safety Data for the years 2011 and 2010. Many people continue to drive while they have been drinking. Alcohol impairs judgment and most people still feel they can drive well enough. However alcohol is the number one reason for accidents at night and over the weekends according to the NHTSA Traffic Safety Data for 2011 and 2010. This is because a lot of drinking happens at these times. 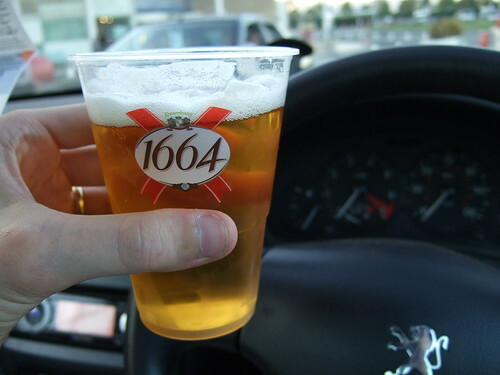 The data reports that every half an hour at least one person dies as a result of a drink driving accident. This article is written by Danny Duric an Australian blogger. Currently writing on behalf of Thatsmyspot.com.au, an Australian parking and road safety equipment supplier where you can get corner convex mirrors, parking bollards, expedable barriers, speed humps.